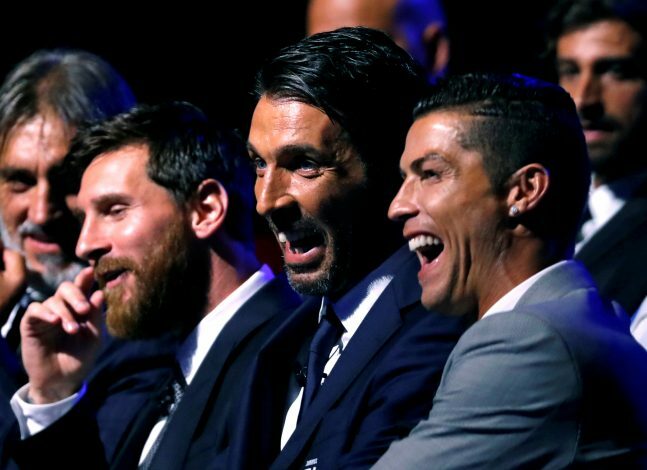 When asked about an opinion on the best footballer on the planet, hardly any names other than Lionel Messi or Cristiano Ronaldo surface from the long-term supporters of the sport. Their on-pitch rivalry as the talismen of arguably two of the greatest clubs in the world has only exponentiated the gravity of the pair’s influence in the modern era of football. Meanwhile, the two players have left fans divided in a seemingly eternal argument of superiority. And with 9 Ballon d’Or awards between them, Messi and Ronaldo certainly are two of the greatest of all time. On the other hand, the La Liga superstars have brushed off any grudges or competitiveness between them as professional rivalry and nothing more, and have also constantly reassured their relationship is healthy. However, according to the Argentinian, a future as close friends with Ronaldo seems highly unlikely. Though the Barcelona star does not intend any animosity, he explained why he feels so during an interview with Spanish news outlet Marca. “I don’t know if we will be,” replied the La Masia graduate when quizzed about the topic. “Friendship is built through spending time together and getting to know each other. Nevertheless, the living Barca legend clearly does not wish to sever off their rivalry as athletes, and shows hardly any malice in his opinion. The former Red Devil, on the other hand, has openly expressed his respect for his rival in the past as well. As of now, the Portuguese international is considered favourite to swoop the Ballon d’Or, whilst Messi has finally signed a contract extension with the Catalans after securing his fourth Golden Boot.